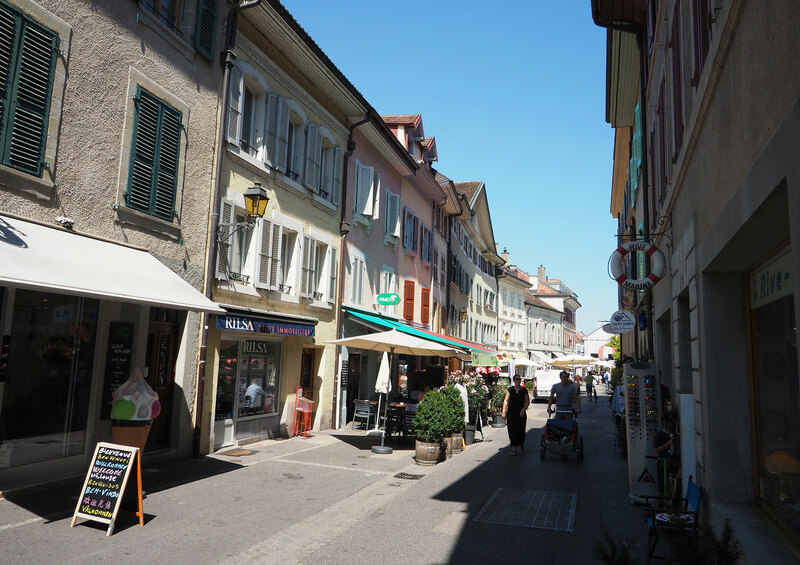 the railway station and in 20, the international airport of Geneva. 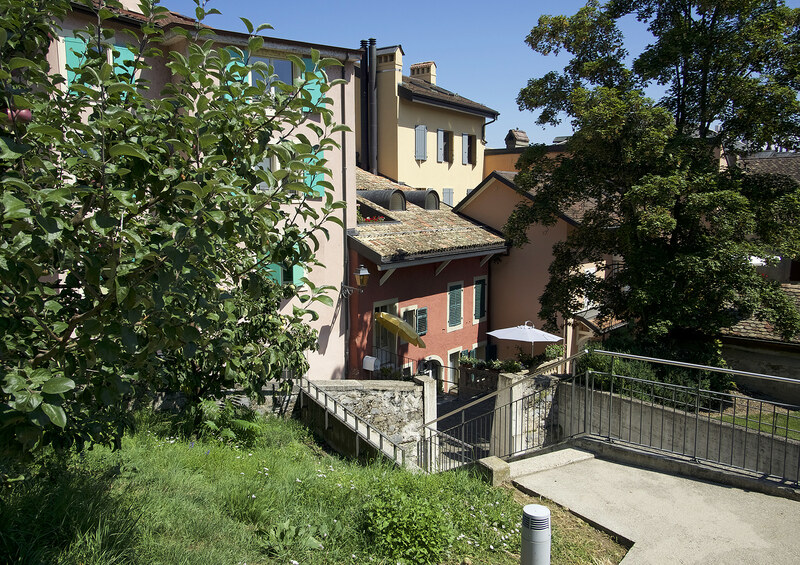 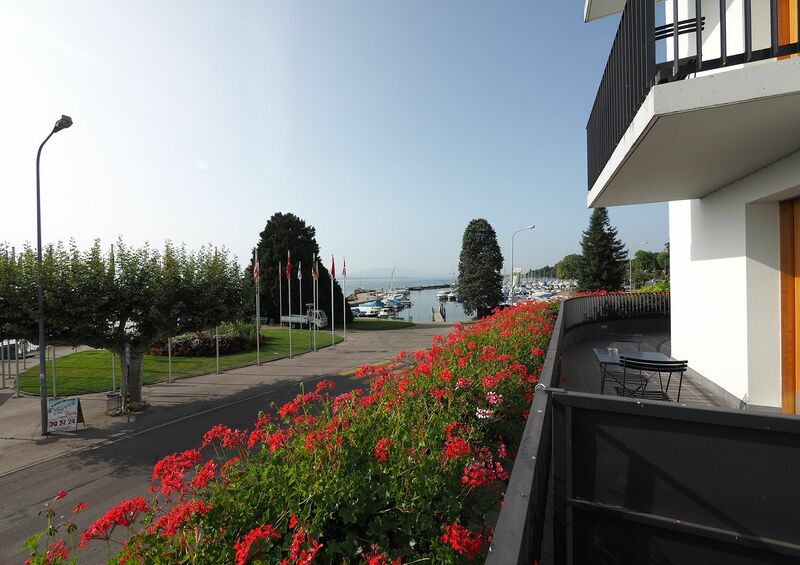 Let the Tracchia family, hotel owners in Nyon since 1980 take care of your stay. 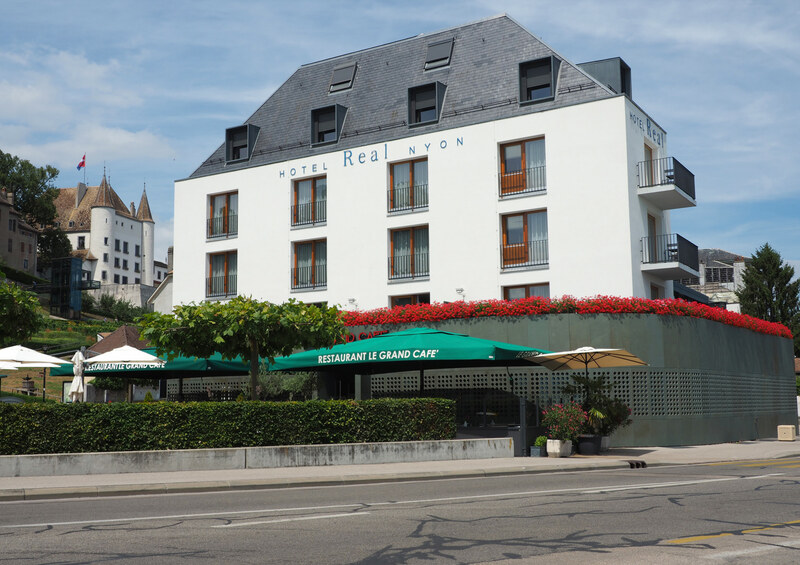 The hotel Real, opened in 2003, combines a comfortable, contemporary architecture using noble materials with an exceptional setting: in the heart of the old town of Nyon, the hotel is located on Lake Geneva. 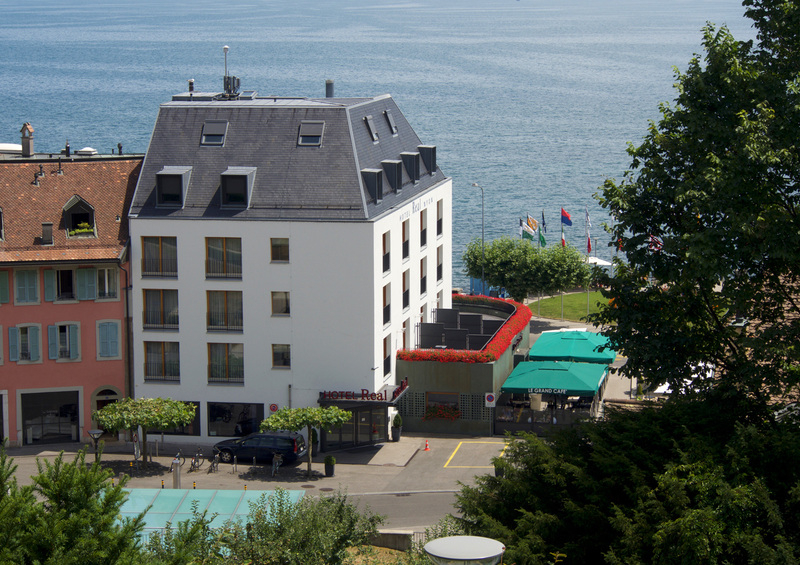 Come and enjoy a warm family welcome and our extraordinary lake and alpine panorama. 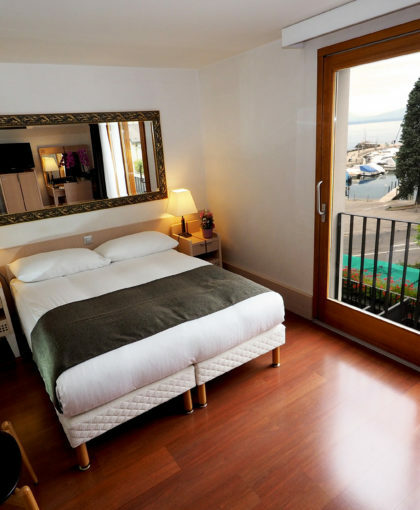 This offer includes one night in a spacious double room with lake view, the complete dinner with starter, main course and dessert (drinks extra) plus breakfast buffet. 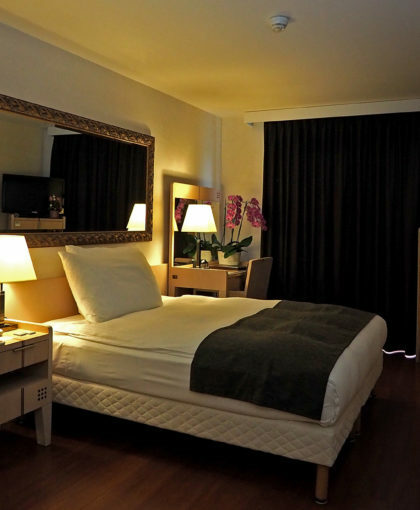 Valid on Friday or Saturday evening by reservation by email or phone only. 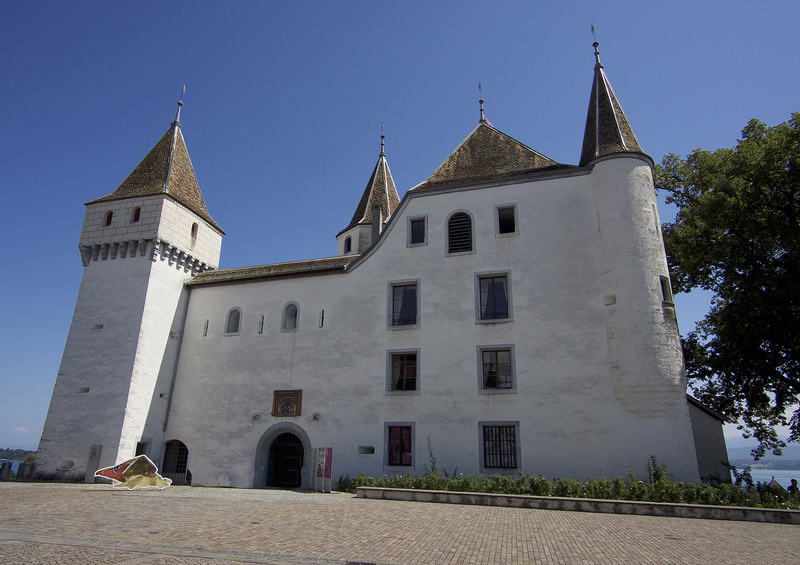 VAT, service and tourist tax included. 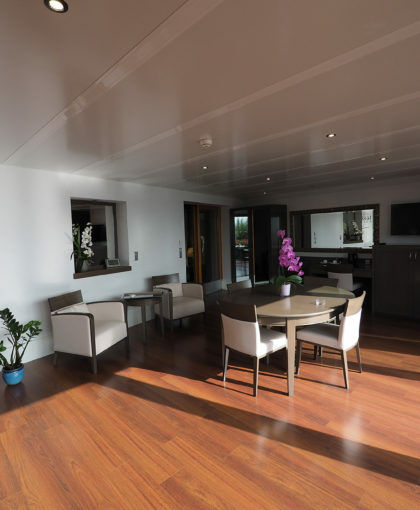 The entire Real team is looking forward to welcoming you to a resolutely contemporary hotel, ideally located by the lake, with breathtaking views of the Alps and Mont Blanc. 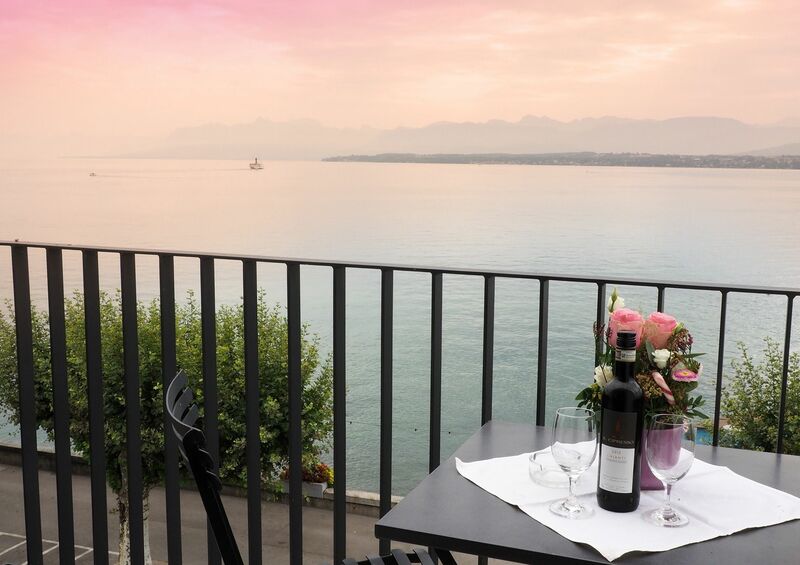 We have paid particular attention to every detail, to offer you an unforgettable stay on Lake Geneva. 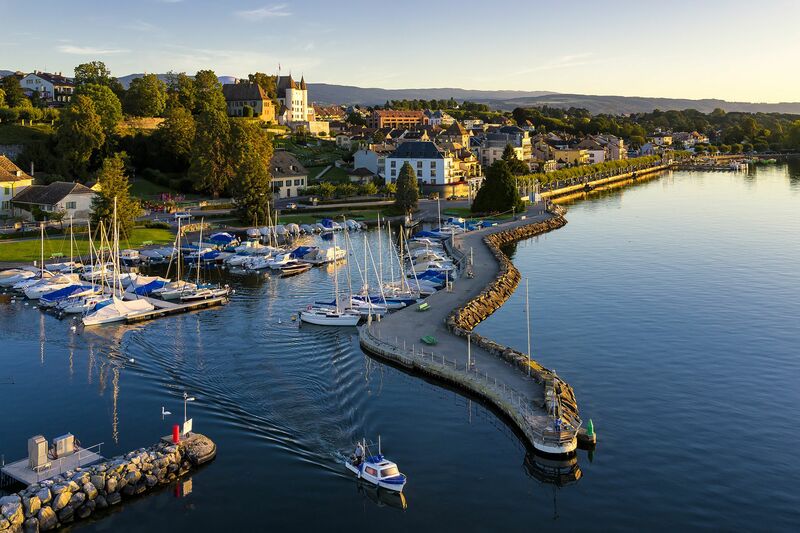 The Real Nyon hotel is a 5-minute drive from the Domaine Impérial de Gland Golf Club, 10 minutes from the Bonmont Golf Club and 20 minutes from the Signal de Bougy Golf Club. 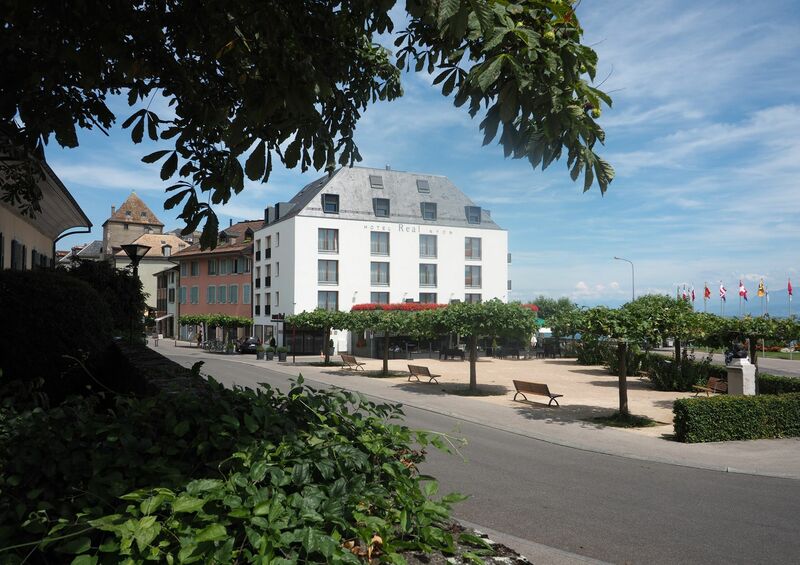 Very close to the Hotel Real Nyon, you will have access to the public beach of Nyon as well as to the swimming pool. 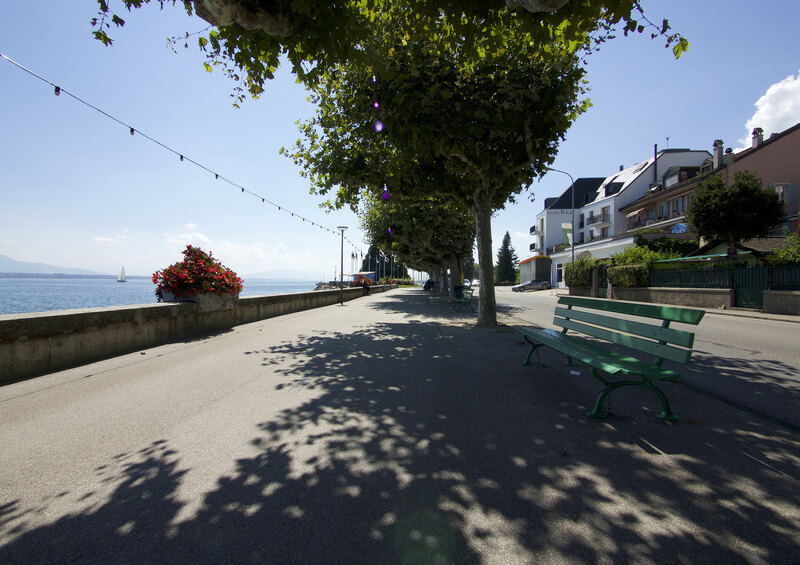 From the dock in front of the hotel depart cruises on Lake Geneva. 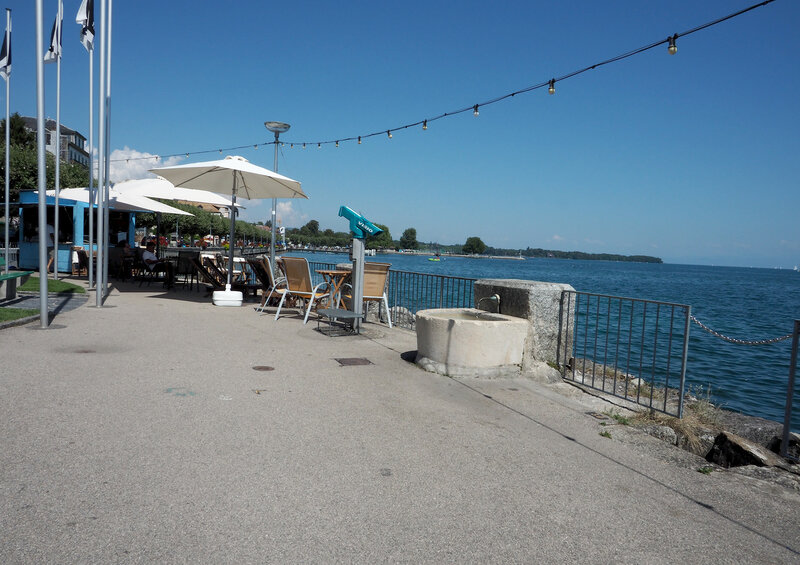 Do not miss a ride on a Belle Epoque CGN boat, or rent a paddle boat, stand-up paddle or canoe to see the city from the lake! 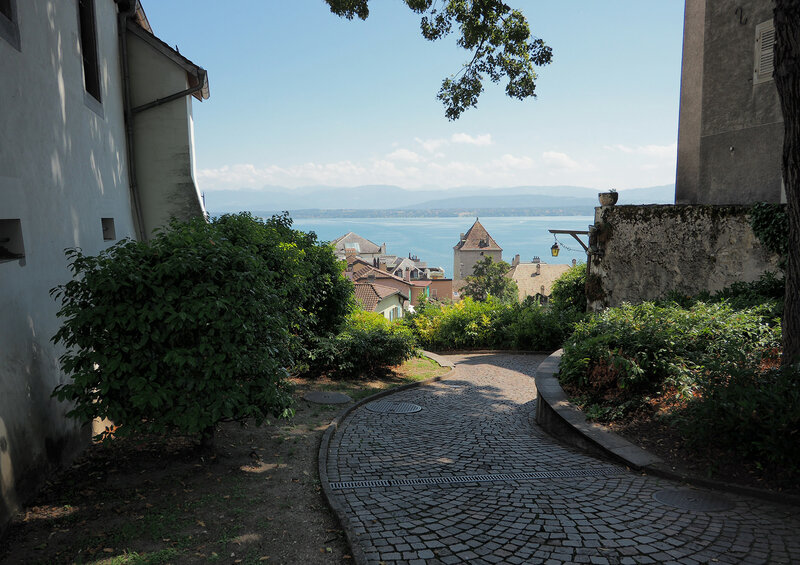 The Lake Geneva Museum, the medieval castle and the Roman museum are all 5 minutes from the hotel. 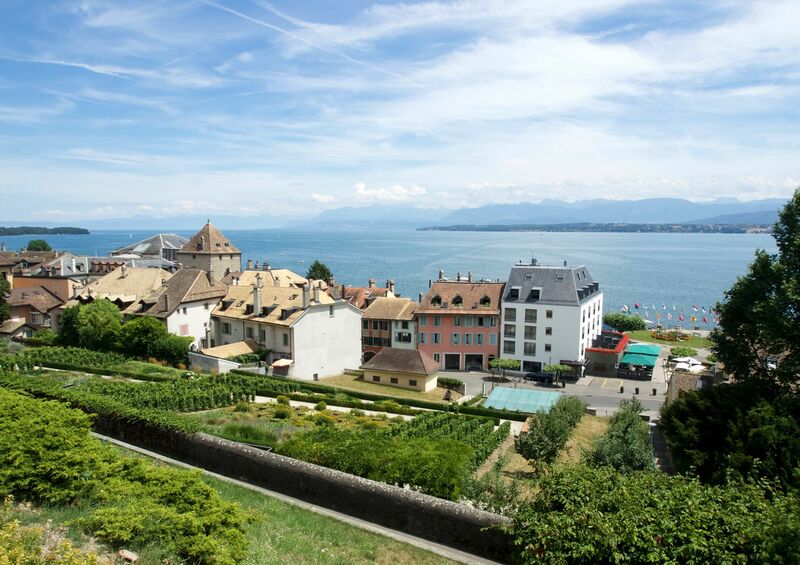 Nyon is a city of festivals. 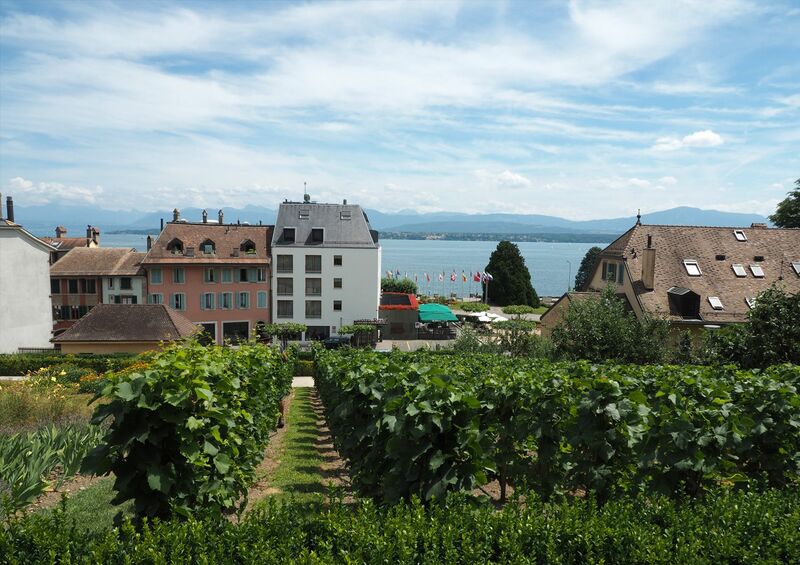 Well-known are the Paléo and the FAR. 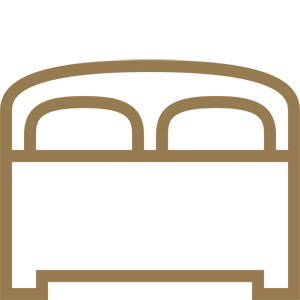 Visit the Tourism Office website for more information.